The sea’s trophies of decadence — West Coast rock lobster and bluefin tuna — are no longer available for the eating pleasure of South Africans who are concerned about their exploitation. Fish consumption is set to increase by almost 86% from 2006 to 2030, the World Bank says. Consumption has doubled in the past 30 years, leading to more than 80% of the world’s commercial fish species being fully exploited or unsustainable — affecting the oceans and the many people who rely on fish and fishing. Many fish species are in trouble, endangered or red-listed. The situation may be mitigated by the consumers of the next generation, the millennials, born between the early 1980s and the mid-1990s. They are the world’s most diverse and largest living generation, and their purchasing behaviours heavily influence current and future seafood consumption and the health of the oceans. Among those who can afford to eat seafood, millennials can make the biggest change through action. Statistics show that this generation eats out often. Through their actions, kingklip may still feature on menus when they celebrate their 80th birthdays in 2065 and they could order it with a clear conscience. This key group of influencers and supporters’ sustained action, which will ultimately encourage behaviour change, can be mobilised through education and awareness, but this is not always effective. Knowledge and attitudes alone do not result in behaviour change. To solve the problem of depleting and depleted fish stocks, there are myriad initiatives and campaigns, including using celebrity chefs to raise the problem and petitioning governments and large fishing companies. To give real change a chance and ensure its success, it is necessary to understand the factors that determine the way people purchase food. My research suggests more than 34 factors can contribute to why and how people purchase food. Some — such as availability, convenience, price and trust in a product — are more critical than others. 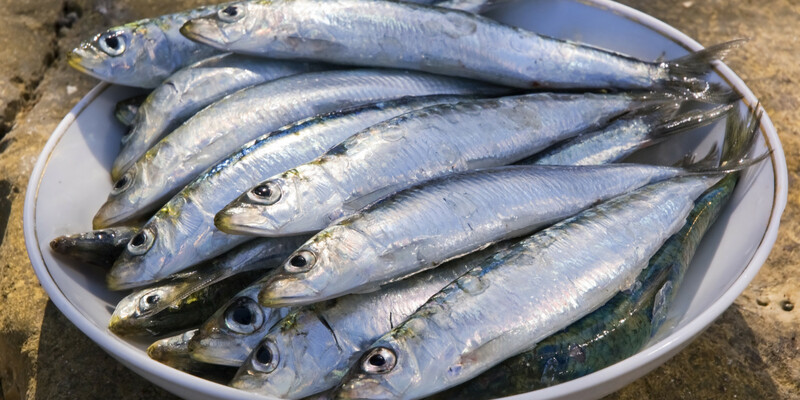 Actions for sustainable seafood could include ensuring that green-listed species alternatives are easily available, that they are just as tasty as their endangered counterparts and that they are just as convenient to prepare. No consumer will want to spend hours picking out little bones with tweezers just because that fish is more sustainable. Theories of change all tend to suggest or recognise a similar approach. Most people need to think about something for a while before they make a change. A poster on a bathroom wall could trigger the process. After thinking about a problem, people decide and prepare to act. Consumers need to feel good about this and be rewarded for making the right choice. With assistance at a fish counter to make the right decision, they may return and make the good choice again. After a consumer has made the switch to sustainable seafood, retailers and restaurateurs should be aware that this is a critical point. The alternative seafood needs to be regularly available and conveniently found or consumers are likely to go back to the unsustainable option. Probably most critical of all, the change should be designed to last. In the fast-moving, social media-driven world, reinforced messaging for millennials should be immediate, short, sharp and eye-catching. Feedback should be provided on how well customers are doing — the money they are saving, how a community is being supported, or the fish stocks are bouncing back because of their efforts. Millennials can help to secure global fish stocks and remain sassy among their peers while doing so. The trick is to get them to take heed. • Jenkin, of Pinpoint Sustainability, was commissioned to examine millennial consumer behaviour on behalf of the South African Sustainable Seafood Initiative of the World Wide Fund for Nature, which encourages sustainable seafood choices.